Penny stocks are a world of their own, and often refereed to as ‘the gutter of the stock market’. But as today’s guest discovered, this world can be an incredibly lucrative one. Timothy Sykes joins us here on the third episode of Chat With Traders to share his passion for playing penny stocks, and how traders can benefit from common scams and manipulation. You might also find it entertaining to know that Tim has called out multiple celebrities about promoting sketchy penny stocks, so of course, I ask him about this too. Enjoy! Photographer: Andrew Hetherington for Bloomberg Businessweek. The key benefits of trading penny stocks, versus more valuable stocks. What actually defines a penny stock. How to identify a scam and the reasons why these move the price. Calling out celebrities who promote penny stocks, ranging from Shaquille O’neal to Justin Bieber. Recommended Reading – The Psychology of Trading: Tools and Techniques for Minding the Markets by Brett Steenbarger. 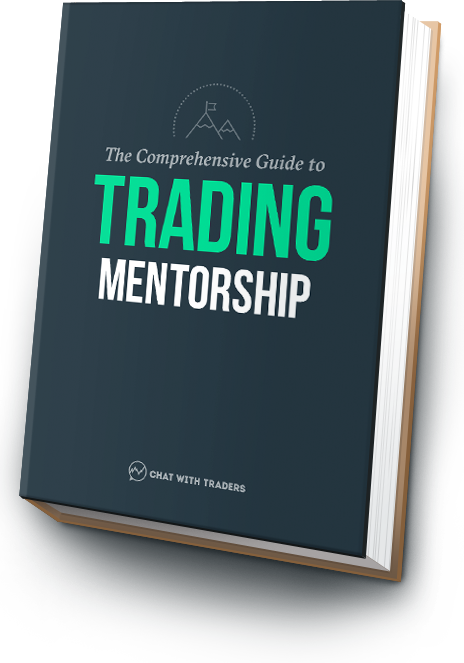 This is the one book Tim suggests is essential for developing traders, available on Amazon. Also be sure to check out Tim’s book, An American Hedge Fund, available on Amazon. To learn more about Tim, visit timothysykes.com and profit.ly. You can also stay in the loop with Tim on Twitter, @timothysykes.